What is the year 2038 bug? In the first month of the year 2038 C.E. many computers will encounter a date-related bug in their operating systems and/or in the applications they run. This can result in incorrect and grossly inaccurate dates being reported by the operating system and/or applications. 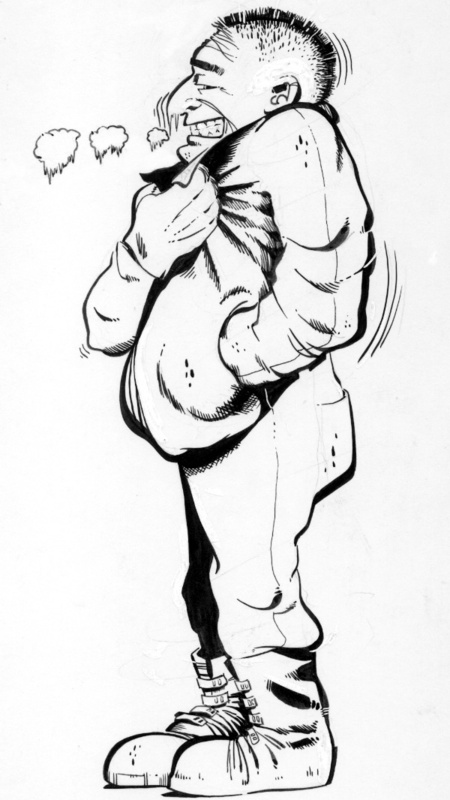 The effect of this bug is hard to predict, because many applications are not prepared for the resulting “skip” in reported time – anywhere from 1901 to a “broken record” repeat of the reported time at the second the bug occurs. Also, leap seconds may make some small adjustment to the actual time the bug expresses itself.I expect this bug to cause serious problems on many platforms, especially Unix and Unix-like platforms, because these systems will “run out of time”. Starting at GMT 03:14:07, Tuesday, January 19, 2038, I fully expect to see lots of systems around the world breaking magnificently: satellites falling out of orbit, massive power outages (like the 2003 North American blackout), hospital life support system failures, phone system interruptions (including 911 emergency services), banking system crashes, etc. One second after this critical second, many of these systems will have wildly inaccurate date settings, producing all kinds of unpredictable consequences. In short, many of the dire predictions for the year 2000 are much more likely to actually occur in the year 2038! Consider the year 2000 just a dry run. In case you think we can sit on this issue for another 30 years before addressing it, consider that reports of temporal echoes of the 2038 problem are already starting to appear in future date calculations for mortgages and vital statistics! Just wait til January 19, 2008, when 30-year mortgages will start to be calculated. 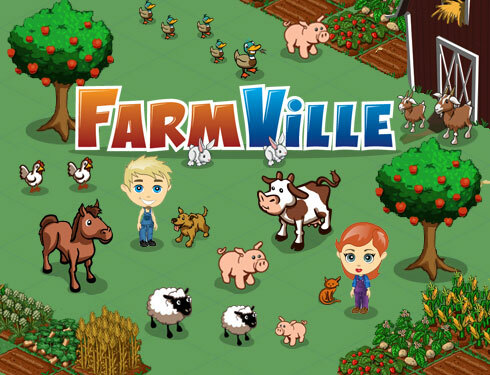 A 22 year-old woman from Jacksonsville, Florida has pleaded guilty to killing her baby son over a game of…Farmville. Alexandra V. Tobias says her three-month old child, Dylan Lee Edmondson, had been crying while she was trying to play the popular Facebook casual game. This angered Tobias, who told authorities that she shook the baby, had a cigarette to calm herself down, then shook him again. It’s believed he “may have hit his head during the shaking”. Dylan’s death was classified as second-degree murder, a charge that carries the possibility of a life sentence in prison.